The perfect balance of customization and affordability. 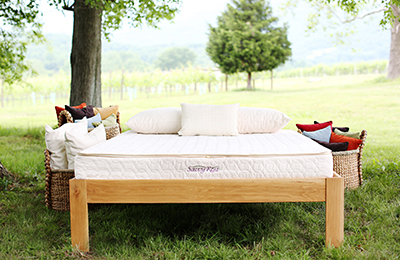 The SerenitySpring mattress includes 8" of pocketed coils made from recycled steel and one 3" layer of natural latex. It's designed to be both comfortable and durable. 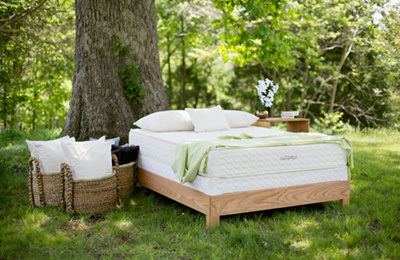 We wanted to create an organic mattress option that was more affordable without sacrificing the benefits of customization. 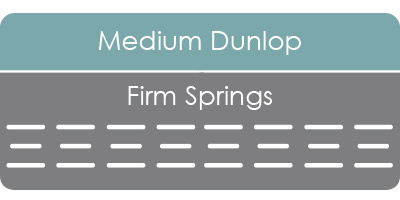 Like our Serenity and Tranquility mattresses, the SerenitySpring allows you to choose between Soft, Medium, and Firm layers of Dunlop or Talalay latex. 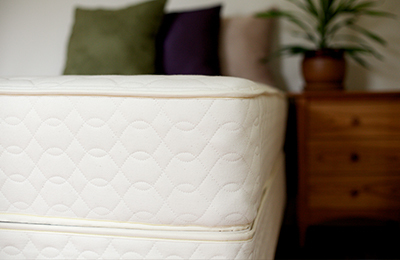 What sets this mattress apart though is the choice between Plush and Firm pocketed coil units. Split pocketed coils in Queen, King and CA King allow you and your partner to have individual configurations, catering to your specific needs. 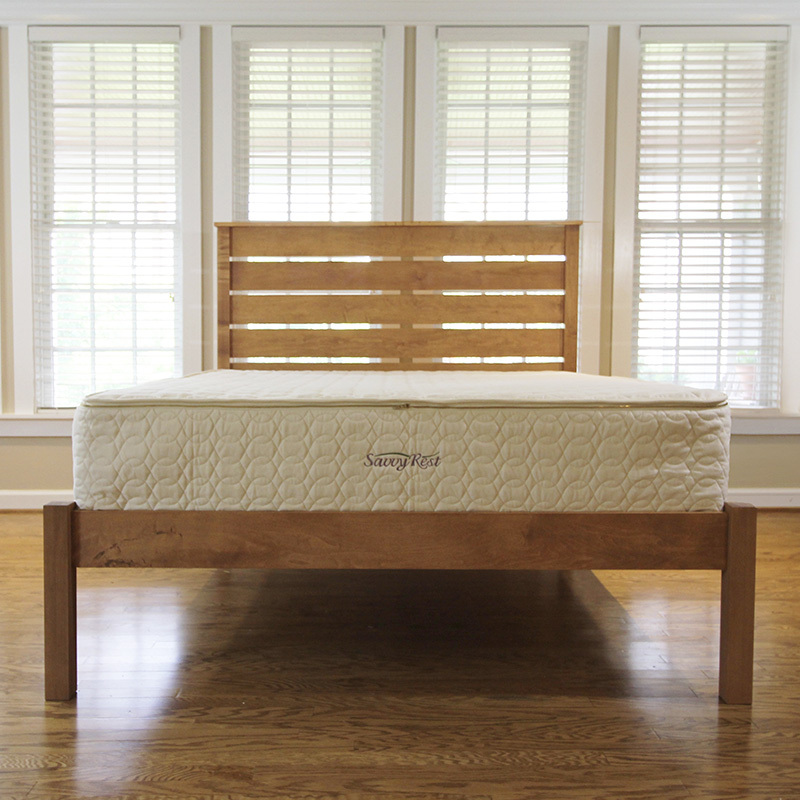 The SerenitySpring is covered in our certified organic mattress casing, with organic cotton and organic wool batting, a natural flame barrier that promotes a cool sleep. Return Policy: Unfortunately, we are unable to accept returns of this item. Allowing returns would require us to spray our products with chemicals in order to "clean" and resell them, harming the purity of our natural materials. However, the SerenitySpring is eligible for our 90-day Latex Exchange. We thank you for your support and understanding. 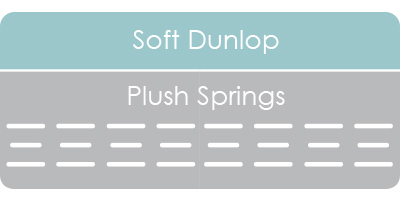 Here, the slightly denser Soft Dunlop and Plush springs creates a slightly firmer feel than the Soft Talalay over Plush springs. 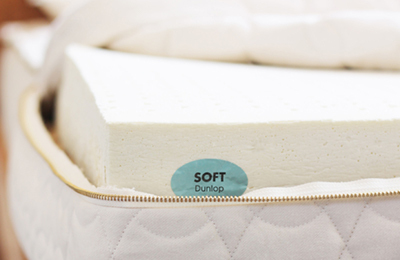 This may be ideal for adults seeking a soft mattress that "gives." 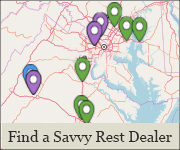 Savvy Rest offers GOTS-certified organic mattresses that are safe for your home and our planet. 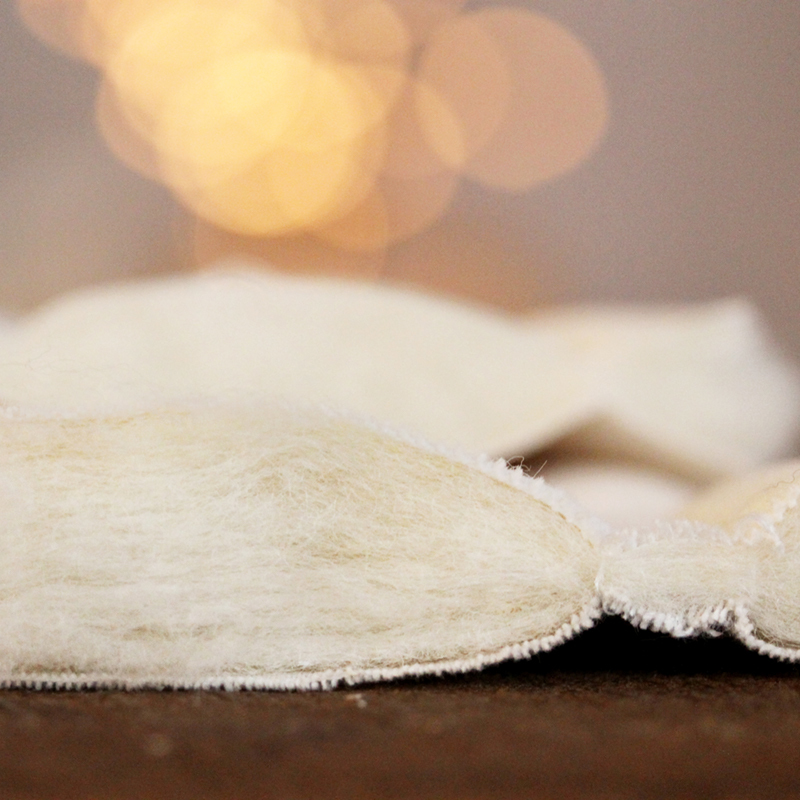 Here's a closer look at the materials inside our SerenitySpring organic mattress. Featuring 3" of natural latex and 4" of pocketed coils. Fully customizable.